High-end shoemaker Faust is a love letter to sophistication and elegance, with its massive carved oak doors and warm earth toned interiors. 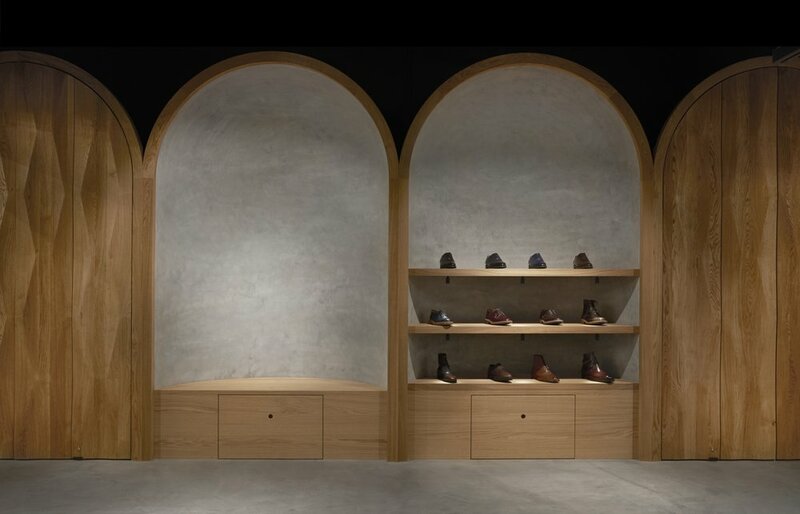 Coming from a family of shoemakers, Faust founder Álvaro Miranda started up his Oslo-based bespoke boutique with the insight that shoemaking has remained practically unchanged for centuries, and Faust aims to continue the cordwainer’s tradition with a contemporary approach while honoring their time-tested methods. These were just some of the values architecture and design firm Snöhetta had to take into consideration, when they created a complete visual identity for the brand. 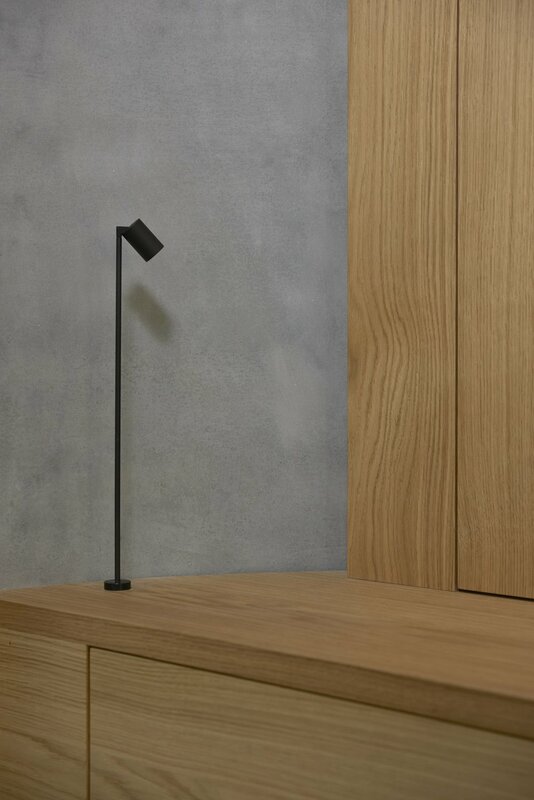 With a truly interdisciplinary approach, Snøhetta presents a coherent design including retail design, web design, signage, and brand design for everything from business cards to shoe boxes, as well as a customized typeface bringing all the elements together. 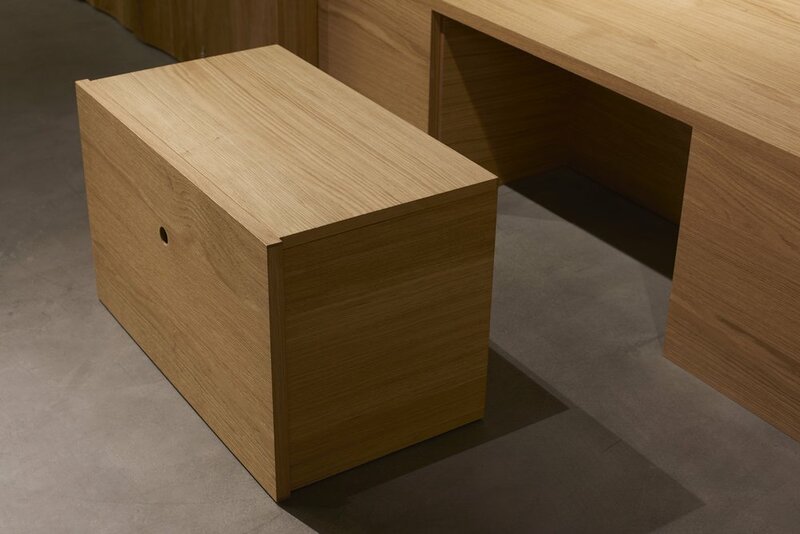 The artisanship is central in the design concept, striving to create a personalized experience and a customized result. 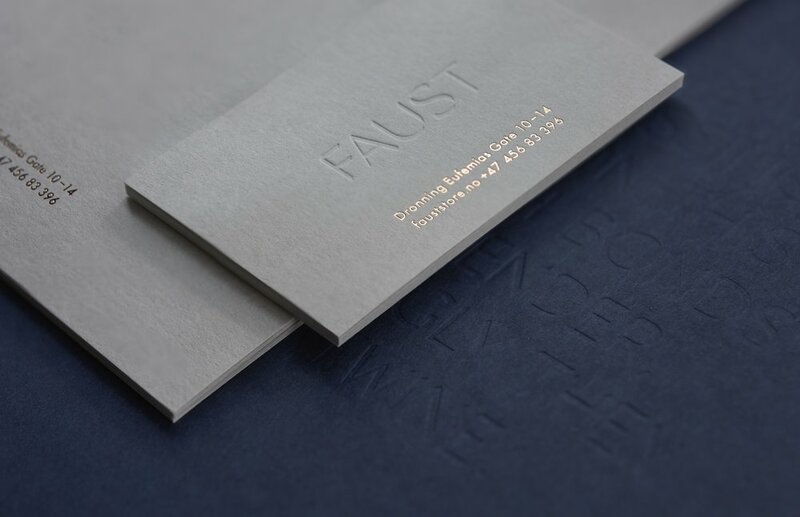 Another important reference for the design is Goethe’s legend of Faust from Renaissance times. The interior elements of the design, including the vaulted shapes, carved patterns, and the material palette, as well as the brand’s reconceived typography and color scheme, reference this historical period in which Goethe first penned the manuscript.